A sampler, in the right hands, can be a time machine rather than just a musical tool, as it recalls forgotten eras and artists and fits them into a modern context. Producer Derlee, from Pennsylvania, is a sampling artist that understands this fact clearly, and puts it to great use in his music. His latest offering, Off the Beat’n Path, is a sprawling 16-track tape of hip-hop instrumentals that is remarkably consistent. 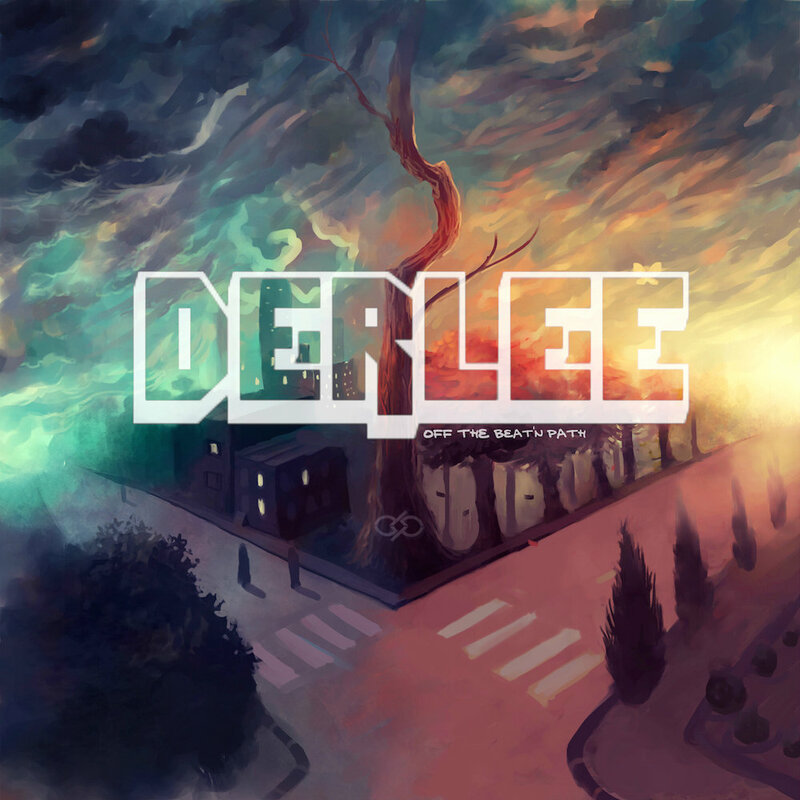 Listening to each of Derlee‘s tracks, one can distinctly point out the artist’s favorite genres and musical preferences. The man loves funk and hip-hop… so he makes funky hip-hop. His bright, percussive funk chords pierce through an invigorating mix of cooing vocal samples and synths. Topping it all off, is the heavy, thumping rhythm section on each track. The result is a summery, laid-back vibe that makes the album a perfect soundtrack for unwinding on a weekend afternoon. Listeners may also find themselves impressed by Derlee’s sampling skills, as every sample on the record effortlessly segues into the next.